Cover Reveal! 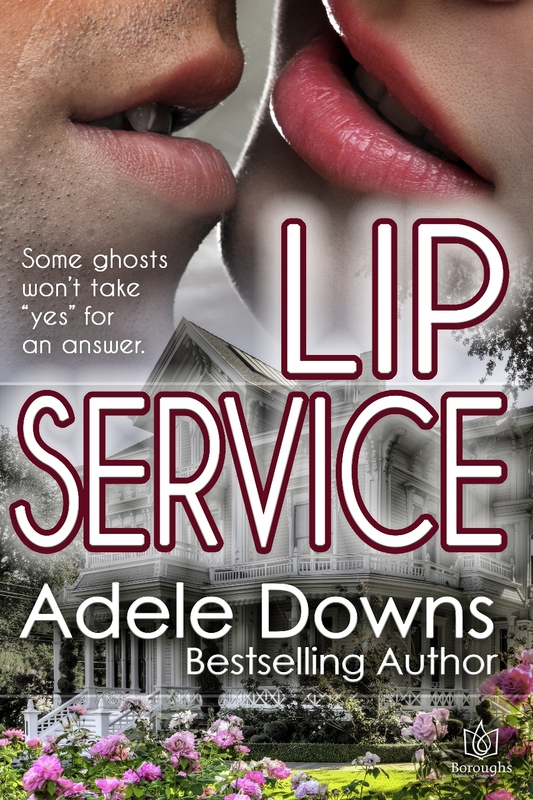 LIP SERVICE by Adele Downs, Coming April 28! Some ghosts won’t take “yes” for an answer. Jack Harris has loved Legs Anderson since they were kids. Now that he has her in his bed, he has no intention of letting her go. Aunt Ada has other ideas, even from the grave. Orphaned at a young age, Legs Anderson owes her Aunt Ada everything. The stoic old lady raised her, and Ada’s warnings about men—and the Harris boys in particular—have stuck, even after her death. Of course, that could be because Ada stuck around, too. Patience is not one of Jack Harris’s virtues, and he’s waited too long to start a life with the woman he’s loved since childhood instead of them just knocking boots. Now Ada is interfering from beyond the grave, haunting the old Victorian house she bequeathed to her niece and reinforcing Legs’s fears of commitment. But Jack won’t give up. 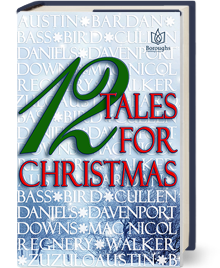 No matter what trouble may follow, the house will be renovated, Ada will learn to let go, Legs will put her money where her mouth is…and then Jack’ll put his lips everywhere else. Viking Warrior. Immortal Slave. Freed by Love. Penny pleads for divine intervention from overwork and mountainous debt one desperate, lonely night. She sings songs of praise, chants like a yogi, and rubs her belly like Buddha until the crystal charm on her navel shimmers, hoping to draw the attention of someone up there. From the place between heaven and earth, in the west beyond the seas, an immortal hears Penny’s cries. Once a fearless Viking warrior, Gunnar has been cast into eternal servitude by an angry god and made a Light Elf. While Penny sleeps, he comes to earth from Alfheim for a single night to complete her tasks. When she awakens and confronts him, the handsome immortal kisses her, sparking a night of forbidden passion. By dawn, the couple has fallen in love. Dark forces target Penny, seeking revenge for Gunnar’s earthly misdeeds. 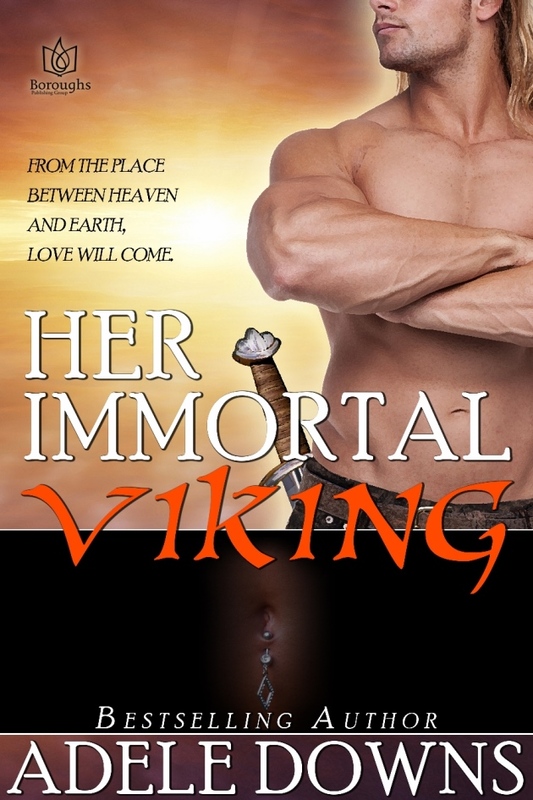 To protect his mortal lover, Gunnar takes up his sword to defend her. Though his strength and courage are unmatched, it might be the power of Gunnar and Penny’s love that saves them both. KISSING HER COWBOY Cover Reveal! 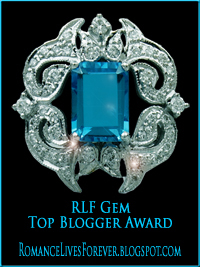 A .99 Contemporary Lunchbox Romance Short Story from Boroughs Publishing! A cowboy with a fractured back and a cop with a broken spirit heal on a Texas ranch with the help of a stallion named Big Blue. The first ride after an accident restores an ex-rodeo cowboy’s hope for the future. Riding lessons rebuild confidence for the police officer seeking redemption. Falling in love remakes them both.